The Classic Goatee Style: How to Trim, Guide, Examples, and More! When discussing the classic goatee, it’s important to clear up a common misconception. That is, the classic and full goatee are two different things. When most of us think “goatee”, we’re thinking of the full mustache and chin facial hair combination that’s worn by a multitude of celebrities, including Brad Pitt. The “classic” goatee, on the other hand, consists simply of neatly-trimmed facial hair on the chin. There is no mustache with the classic goatee, and that’s the major difference between it and a full goatee. Goatees of any kind represent something of a middle-of-the-road statement. You want to wear facial hair, but don’t want to make the full commitment of a full beard. You’re not necessarily wishy-washy, but you’re a casual, easygoing guy who doesn’t get too stressed about the mundane things life hands us on any given day. 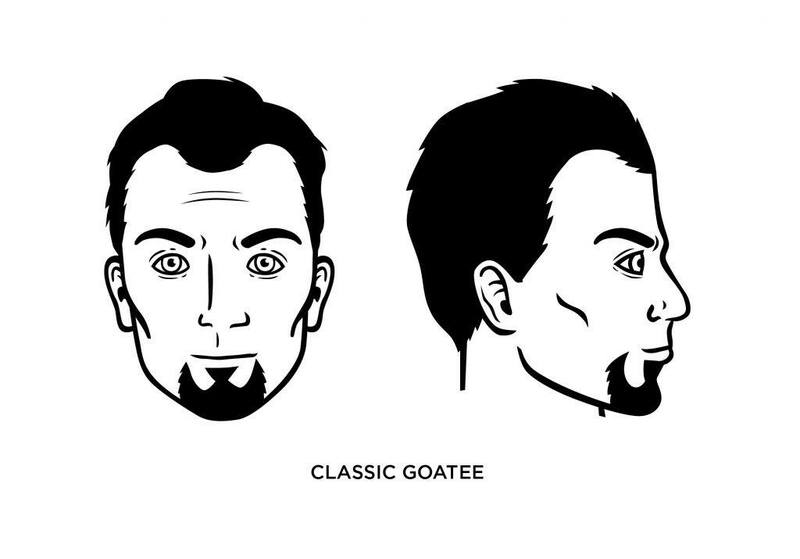 What Face Shape Best Fits the Classic Goatee? Goatees, including the classic goatee, look good on a variety of facial shapes but the classic style best fits men with rounder faces. It also looks good if you have a fading hairline, or you’re bald, but keep it well-trimmed, not scraggly. If you have a so-called “baby” face, then a goatee (of any kind, really) will give you a more grown-up, mature look. 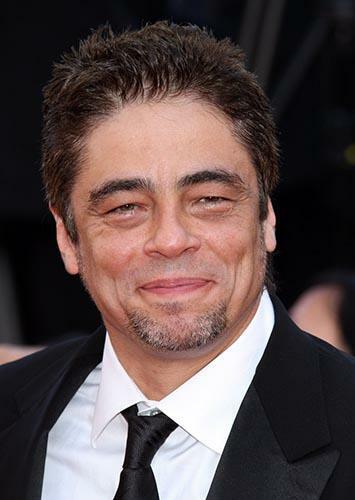 Academy-Award winning actor Benicio del Toro (“Traffic,” “Che,” “The Usual Suspects”) has been a wearer of the classic goatee. He’s also worn a goatee with mustache included.